Nothing spoils your day or your love of flying more than an emergency cropping up unexpectedly. 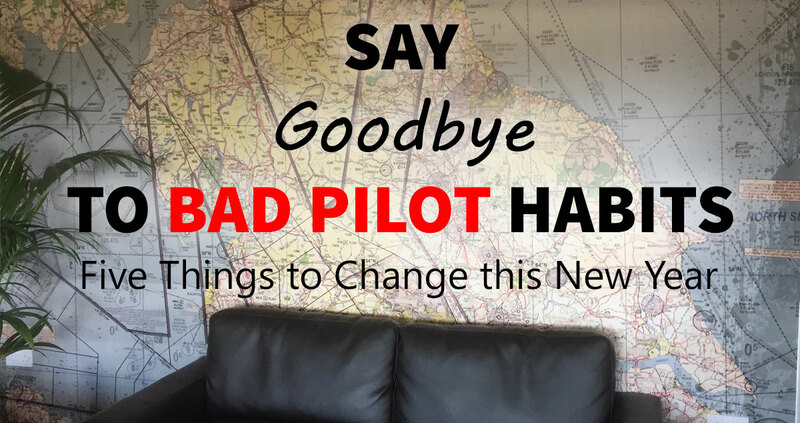 Flying is still statistically safer than other forms of transport, but hang around any flying club or airfield long enough and you’ll hear stories aplenty of mishaps and emergencies that have caught pilots out. 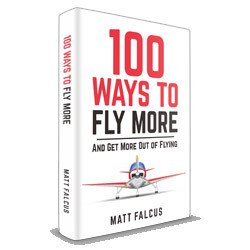 Staying on top of your training and always having a plan in mind for any emergency situation is the best course of action, along with properly pre-flighting your aircraft and operating it within guidelines. 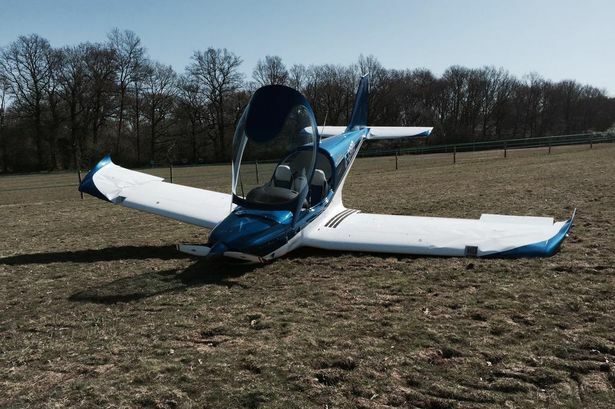 Here are the five worst emergencies for light aircraft pilots. 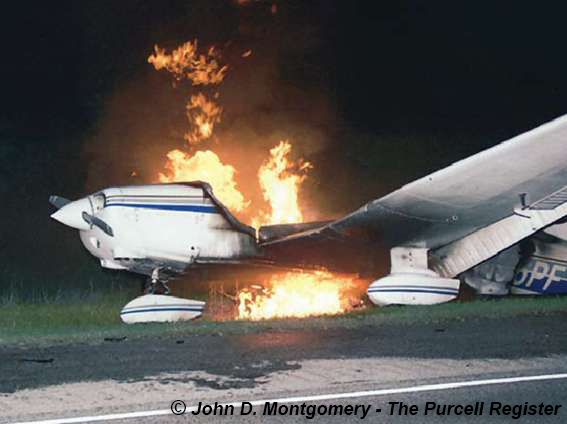 Experiencing an engine fire is an awful situation because there is no way you should try to re-start the engine. Doing so may cause the fire to get worse or explode the fuel. Your only course of action is to cut off the fuel and engine and make straight for the nearest landing place. Ice can form on wings and pose a great risk to aircraft. Nothing turns an airworthy wing into a useless lump of metal than icing. When it forms over the surface of the wing, it reduces its ability to generate lift and can swiftly cause the aircraft to stall. Getting out of the icing area by descending or landing is the best course of action. Often associated with a nasty smell which is indicative that this is not a fire in the engine but in the aircraft’s electrics. Remember, your aircraft can still fly without electrics, but you’ll want to make sure it does not spread. So turn off the electrics, vent the cockpit and get yourself on the ground as quickly as possible. Weather plays the part in many accidents. 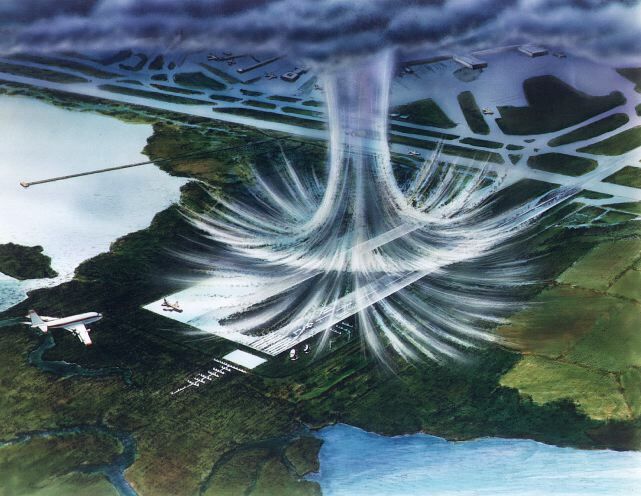 The worst kind for a pilot is that associated with storms, including microbursts and windshear. These can cause your aircraft to drop suddenly, and also experience sudden gains and losses in airspeed. Whilst close to the ground on takeoff or approach, this is a very dangerous situation to be in. 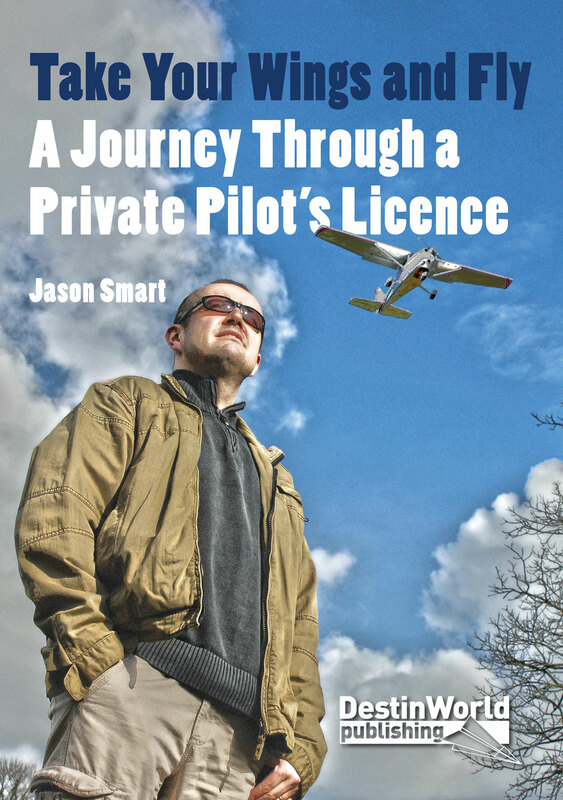 Probably the most common for any light aircraft pilot is an engine failure. 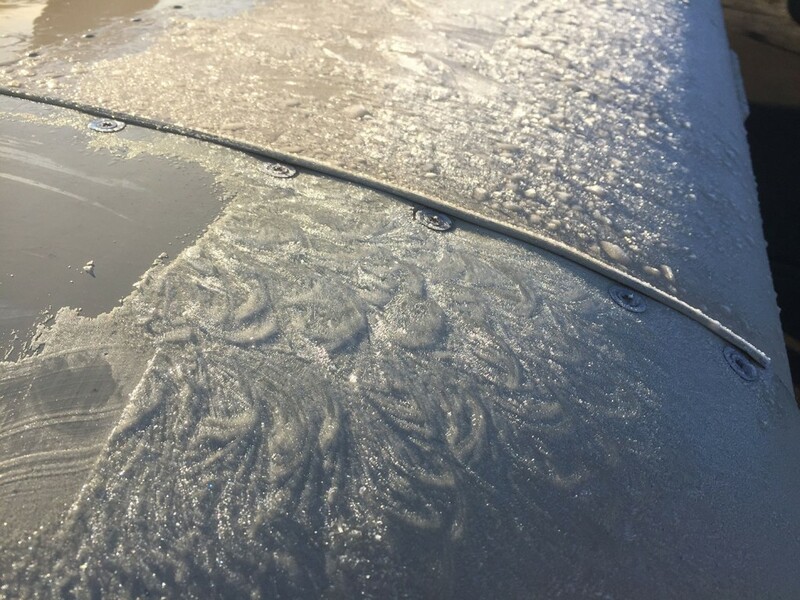 Often the culprit will be ice in the carburettor or fuel starvation, so it’s good practice to look out for these conditions and take appropriate action before the engine quits on you. And as your training taught you, pick a field and get yourself down safely! Have you ever experienced an emergency as a pilot? What were your actions and how did you feel afterwards? Leave a comment below.